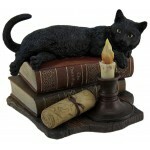 Witching Hour Black Cat art by Lisa Parker comes to life in this stunningly realistic statue. 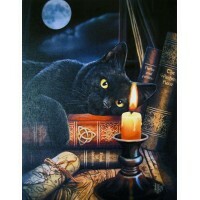 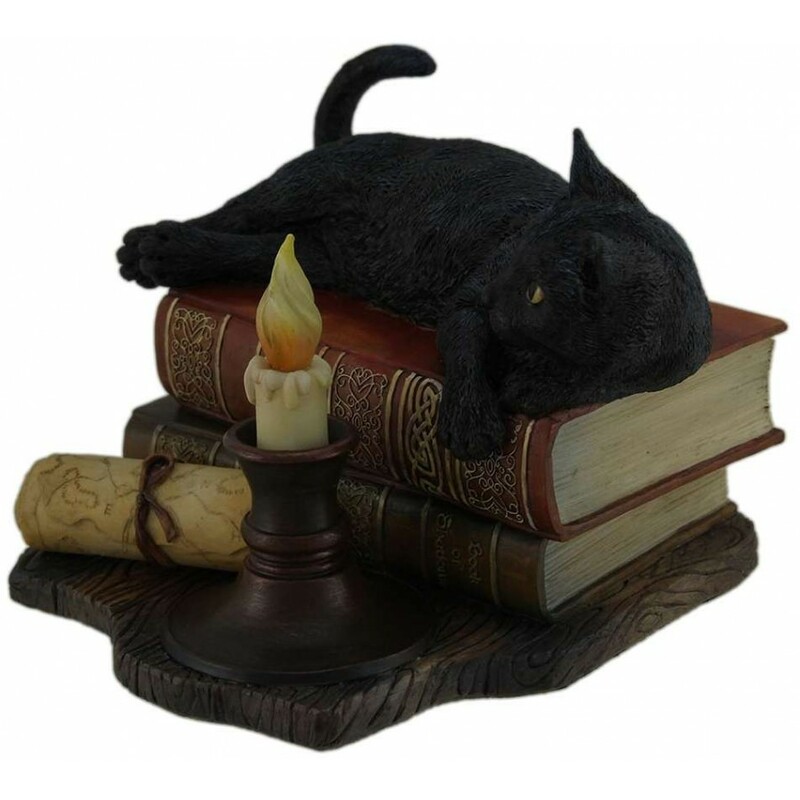 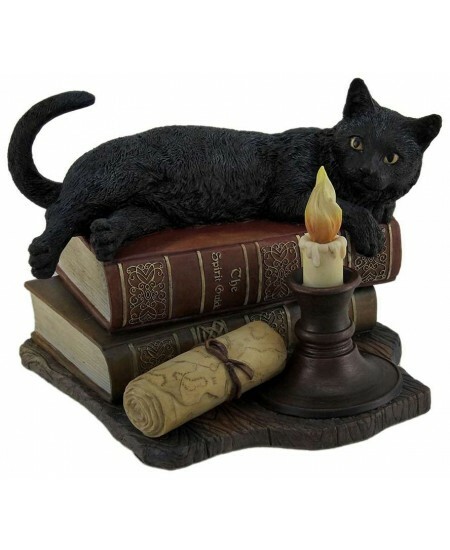 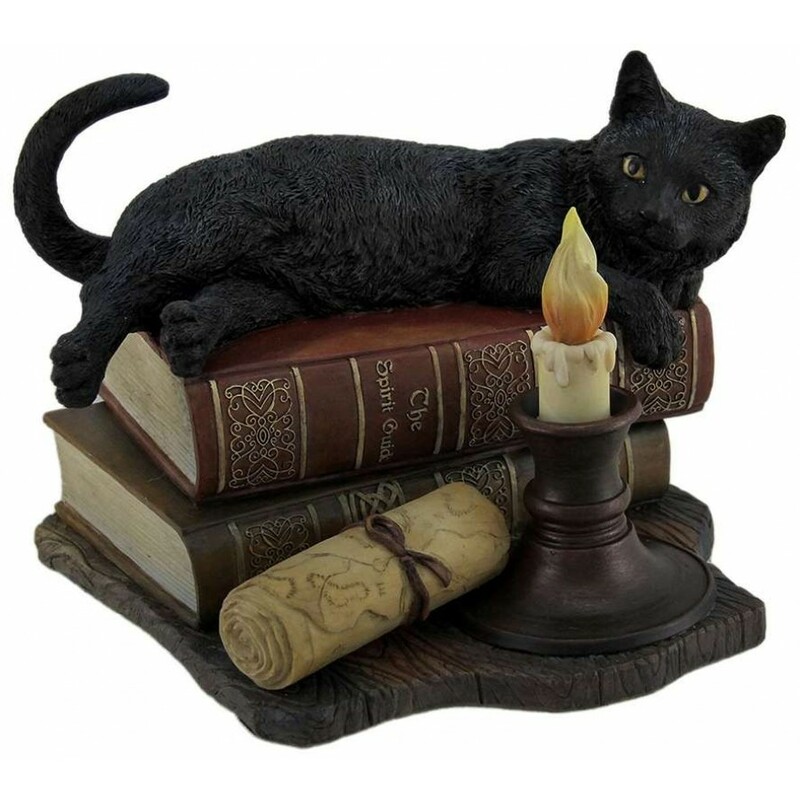 A magical black cat gazes into the candle flame in this beautiful statue by artist Lisa Parker. Hand painted cold cast resin statue is 7 3/4 inches long, 6 1/2 inches tall. 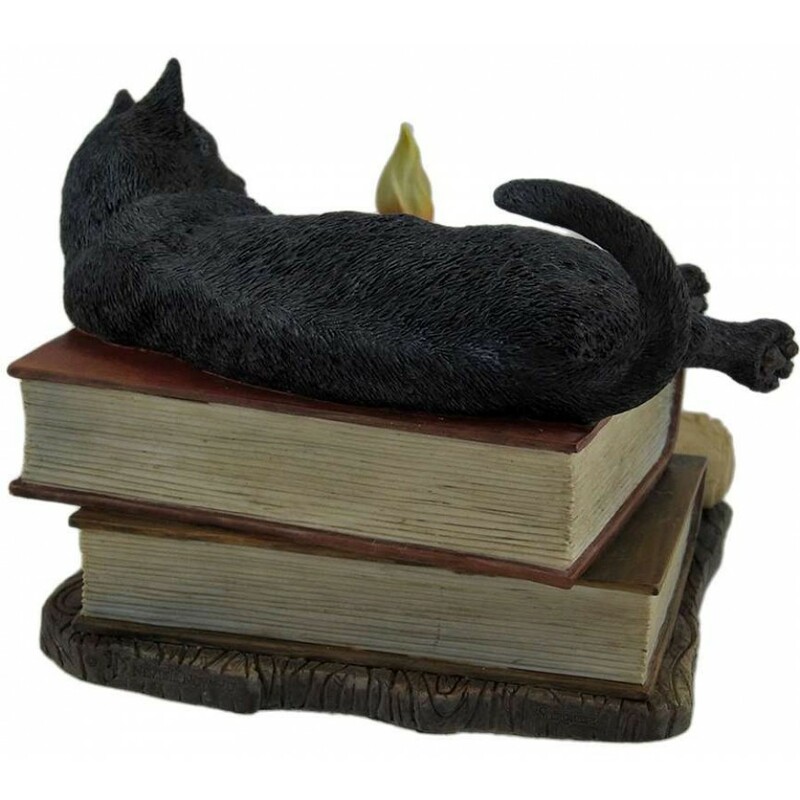 Item Number: UI-WU76992VA | Approximate Size (Inches): 7.25 wide x 5.00 deep x 6.50 high | Approximate Shipping Weight: 3.00 lbs. The perfect size for tarot decks, this MDF box measures 5 x 6 1/4 x 2 3/4 w..